Vote Now For the Style Awards! The Style Awards recognizes the leading men and women in fashion, business, and the arts and honors them for their extraordinary accomplishments. Join us for the Style Awards Friday, August 19, 2016, 7:00 p.m. – 9:00 p.m.
Now here’s your chance to vote for the best in fashion, business, and the arts! Voting ends Sunday July 17th! 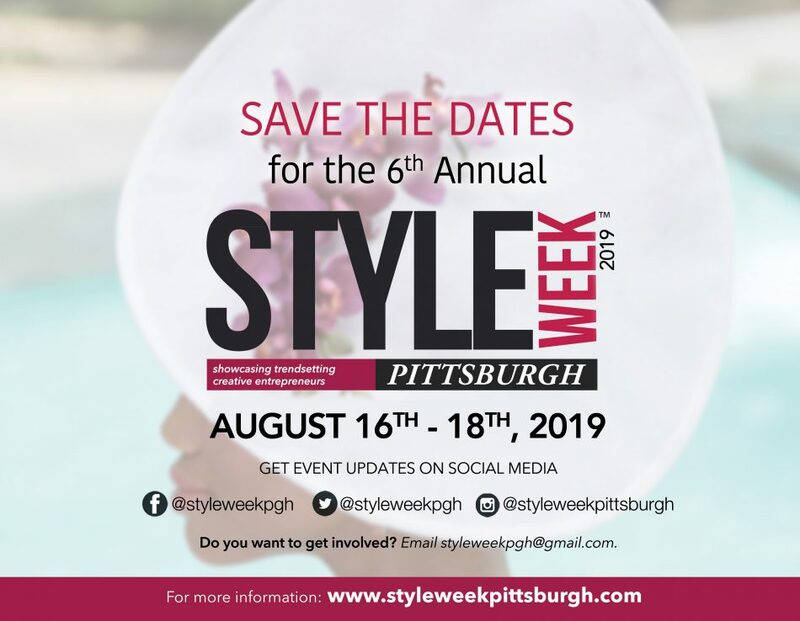 This entry was posted in fashion, Pittsburgh Style, Style, Style Awards, Style News, Style Week Pittsburgh and tagged fashion, nominations, nominees, style, style awards, Style Week Pittsburgh, voting. Bookmark the permalink. Best need to hav tool ever. Best of luck to all the nominees!! !